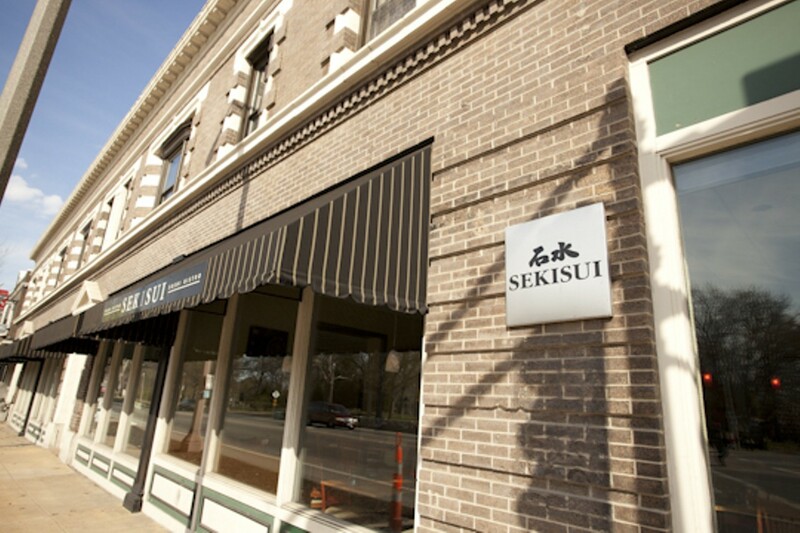 The local outpost of a Memphis-based chain, Sekisui is the most cosmopolitan of South Grand's ethnic restaurants. 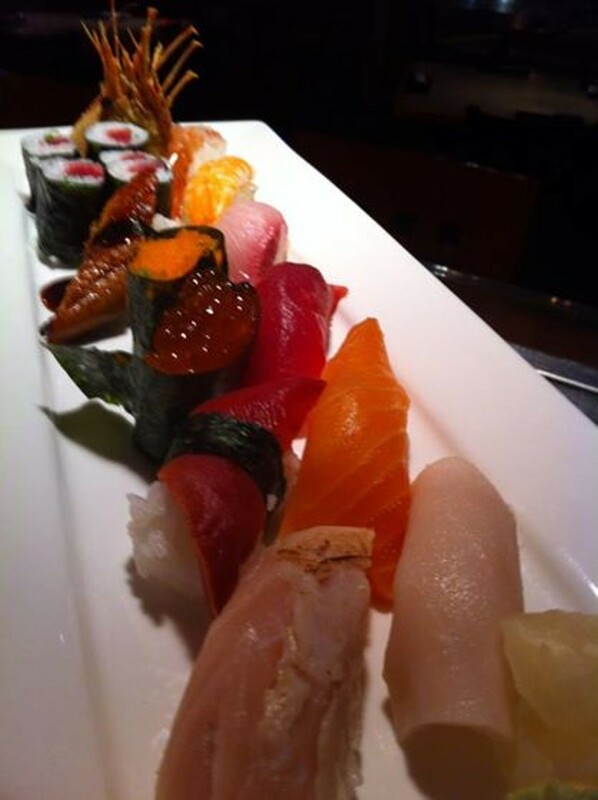 Chef Kenji Nemoto's selection of nigiri sushi and sashimi is broad - though dependent on what's available each day - with popular favorites like tuna, salmon and unagi as well as sea urchin, the higher grades of tuna and other exotic fare. 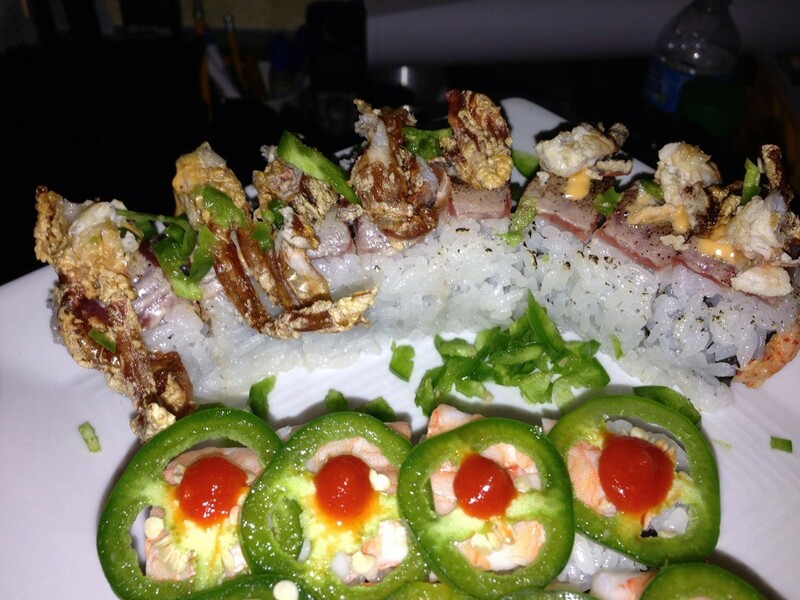 Traditional rolls are very good, while Americanzed rolls will appeal to relative newcomers to sushi. 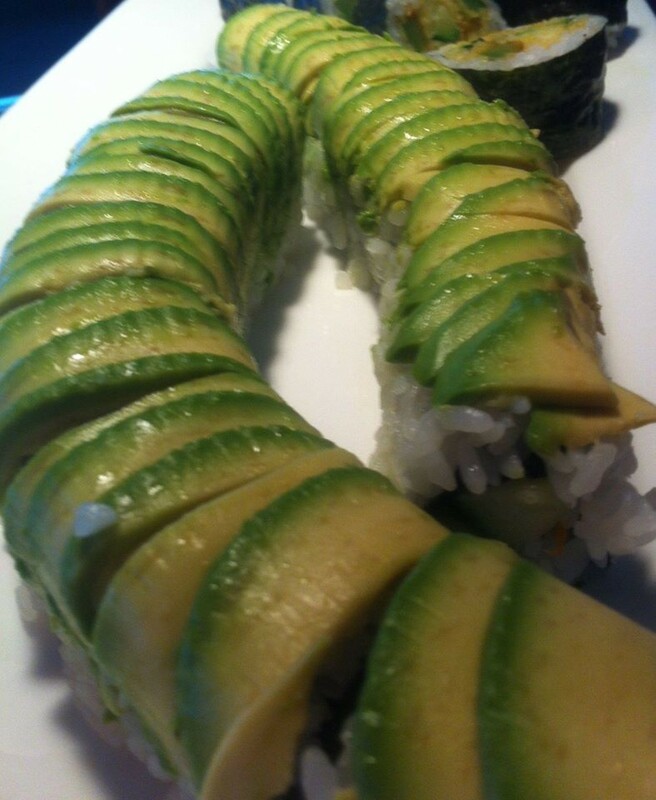 Not in the mood for raw fish? The menu offers an extensive selection of dishes featuring cooked seafood, vegetables and tofu, not to mention excellent soups. 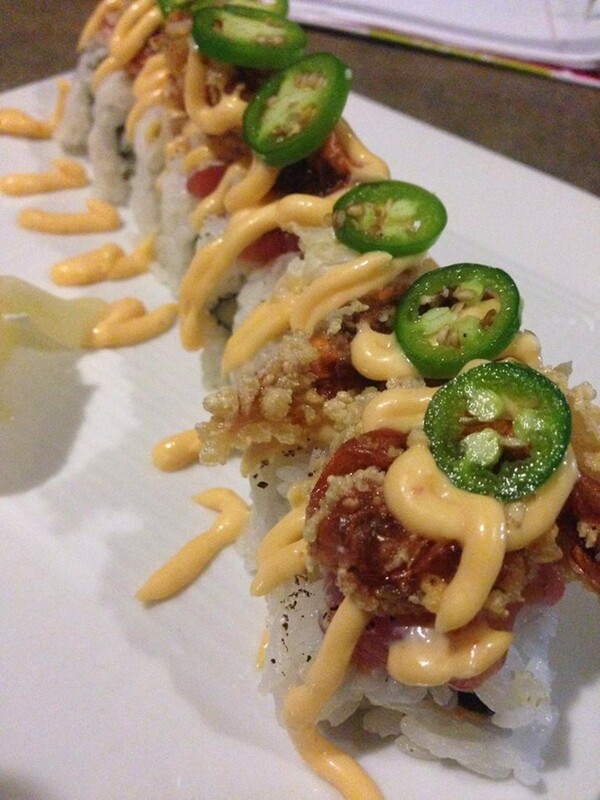 Tuna, salmon and yellowtail with scallions. Cup of famous Thai hot and sour soup with scallions and shiitake mushroom.